It all started with one simple conversation. “Your story was much better,” Hannah said. 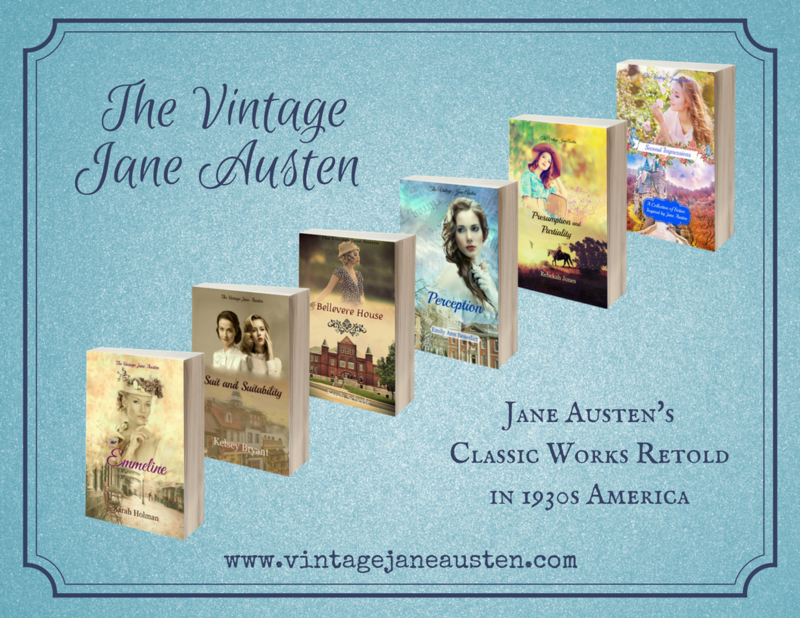 “What about a Jane Austen collection?” Hannah suggested. “You couldn’t make her stories short,” I protested. That was it. The spark ignited the flame and I had to do this project. Kelsey, Hannah, and I met in the town of Belton (TX) and worked out the details of the series. We made a list of authors to invite, created one minor character that would be in each book, and discussed a contest for the short story collection. Once our team of authors were assembled that seven of us had a few Facebook chats, and encouraged each other through the writing process. We shared research, discussed common locations, and sometimes wondered why we had agreed to do this. It has taken nearly three years of work to go from concept to a published series, but it has been worth it. We hope that you enjoy this series and each unique story in it.